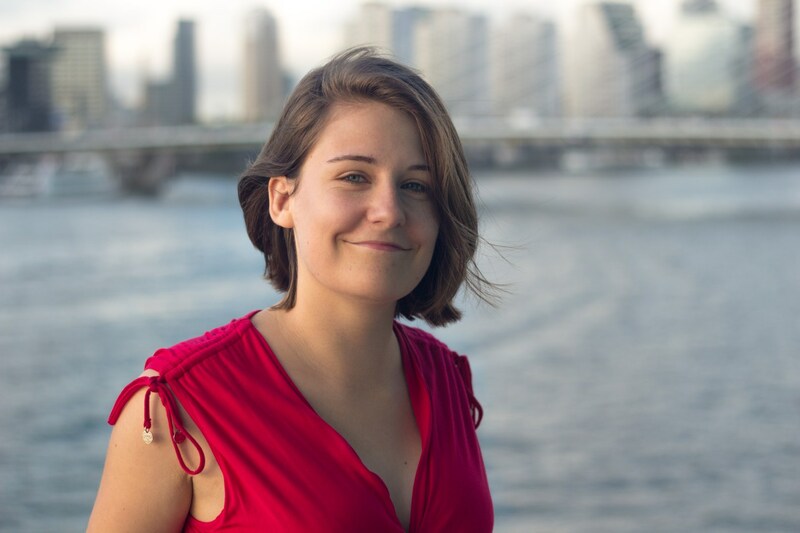 Cruise blogger, Emma Le Teace, who scooped the Favourite Blogger Award at the Wave Awards 2018, is planning to shave her head for Macmillan Cancer Support. The event will take on 24 September onboard Marella Discovery in front of an audience of fellow passengers after Marella Cruises agreed to help promote her cause. Emma, 24, took the decision to ‘Brave The Shave’ (as Macmillan puts it) after her grandad died of bone cancer in late-2017. She has been growing her hair ever since and will donate it to the Little Princess Trust, a company that make wigs for children who suffer from hair loss due to cancer or other illnesses. The exact time and location of the shave are still to be confirmed but all passengers onboard are welcome to attend. Emma will be embarking on the Marella Discovery for a two-week Baltic cruise, shaving her head on the last sea day before returning to Southampton. “I have been thinking about doing this for a while, always waiting for the ‘right time’. It was at my grandad’s funeral that I finally made the decision. He lived a full life but, even still, life is so short and none of us know how long we will get,” said Emma. “The work that Macmillan do is incredible and if I ever had cancer, or anybody I knew had cancer, I would want Macmillan to be there. “Their goal is to improve the lives of everybody living with cancer by providing advice and support on a huge range of issues. They’ll help you with things like finances and work because cancer isn’t just a thing that affects you physically. Emma has already raised £1,000 towards her target of £5,000. You can support Emma’s cause by donating here and watch her video below to her why’s she doing it in her own words.